At the Green Beret Foundation, we know that one of the most important ways we can honor and assist our warriors is by giving their families a welcoming, supporting community. 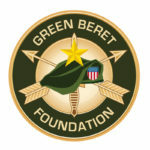 The Green Beret Foundation considers our own Gold Star Families to be one of the most important groups in our community. We have a duty to remain in close contact with those who have lost a Green Beret. 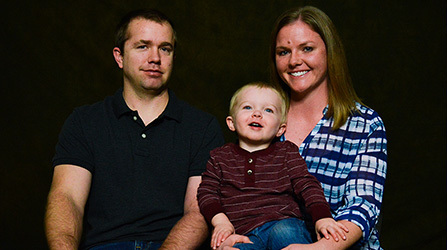 Our Gold Star support includes: payment of funeral costs not covered by the military, continuous engagement with the families to identify gaps in resources, maintaining a close connection with the families, and ultimately fostering a lifelong bond to build a stronger Green Beret Family. The Steel Mags program offers unconditional support, provides access to critical resources, advocacy and experienced guidance in order to manage and navigate through the life long journey to a successful and thriving life for the wife, survivor and caregiver of our Green Berets. 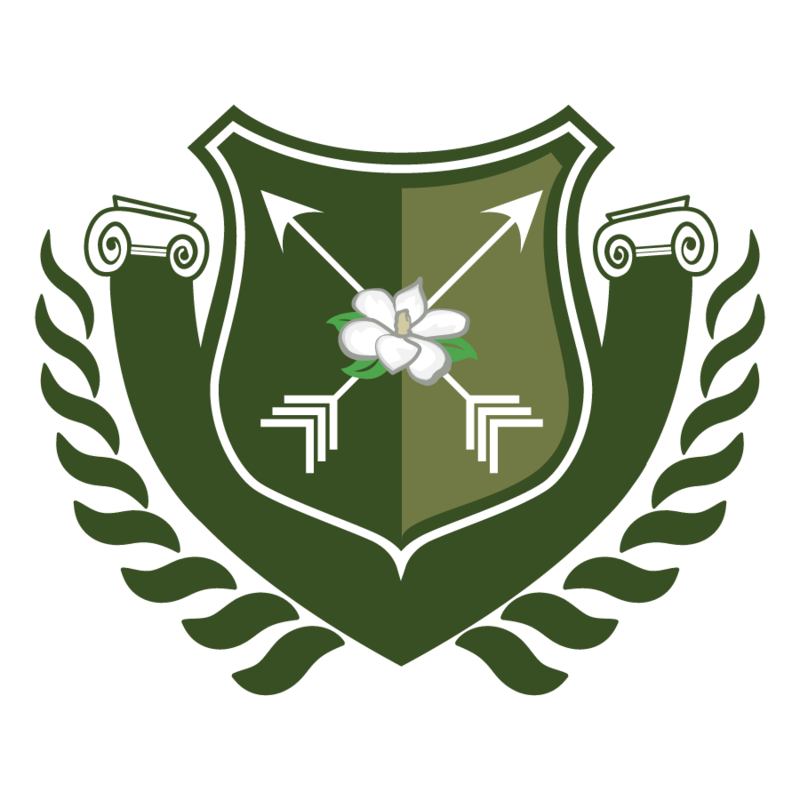 The Steel Mags is an exclusive group and program provided by the Green Beret Foundation. The Steel Mags are the Quiet Professionals behind the Quiet Professionals. The group consists of Green Beret wives, sisters, mothers, and daughters who have faced challenges and adversity head on while continuing to demonstrate the warrior ethos and implementing it into their daily lives to continue to support their families and their Green Berets. 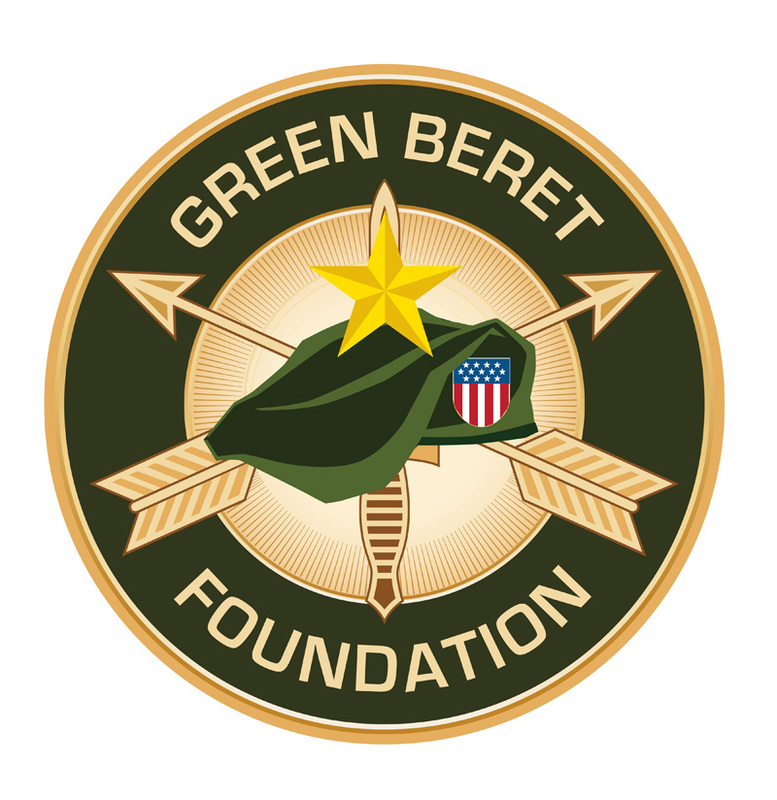 We provide three scholarships for qualified dependents of Green Berets. Applications for the 2019 DOL Scholarships are open. Applications must be submitted online here by the deadline of 1 June 2019. DOL1 / DOL2 / DOL 3 Scholarships – for the children or dependents of non-commissioned officers, warrant officers, and commissioned officers (respectively).